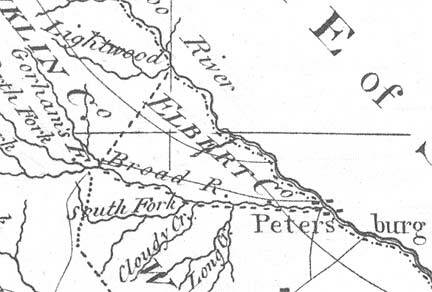 Elbert County was formed in 1790 from parts of Wilkes County. Georgia's 13th county and its county seat, Elberton, were named for Samuel Elbert, a Revolutionary War hero and an early Governor of Georgia. My name is Linda Blum-Barton and I am your new host for Elbert County at The GAGenWeb Project. I hope you'll join me in building this site to be useful for anyone researching their roots in Elbert County, GA. If you have any records regarding Elbert County or the people who lived here, please consider sharing with others.